“Tubular LEDs” or “T-LEDs,” have been getting a lot of attention as a cost-effective option when it comes to replacing fluorescent lighting in existing buildings. Fans of T-LEDs like their low price and flexibility to work within current fixture housings. As a result, material costs are lower and installation can be less than installing a new fixture. There are many options when it comes to TLEDs, so if you think they might be right for your retrofit situation, reach out to a qualified lighting professional for an on-site assessment. Rocky Mountain Power’s wattsmart® Business program offers cash incentives for T-LED retrofit projects in Utah. Be sure to contact Rocky Mountain Power or find a wattsmart Business Vendor at wattsmart.com, before you start your project. The Salt Lake Chamber Women’s Business Center’s Annual American Express Women and Business Conference and Wells Fargo ATHENA Awards Luncheon is celebrating 40 Fabulous Years of Inspiring Authentic Leadership. Join us November 15th for a full day of informative breakout sessions and inspirational speakers that recognize the accomplishments of those helping make a difference here in our local community. This year we recognize Lori Chillingworth, chief credit administrator of Zions Bancorporation as the 2016 ATHENA. In addition to the ATHENA Award we will be recognizing four women who create new paths and promote the development and recognition of women in business with Pathfinder Awards. Maura Carabello, President of the Exoro Group. Last week we had our annual Washington D.C. Trip, and we can’t wait to tell you about it. 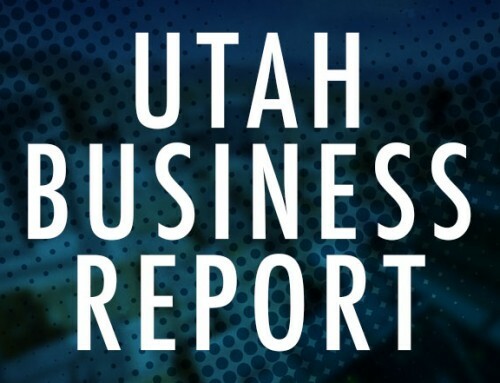 In the latest episode of Building Utah, the official Salt Lake Chamber podcast, we take a look back over the past week. This trip is an extraordinary, high-level networking, educational and policy development opportunity bringing Utah’s business leaders together with members of our federal delegation and other policy business groups headquartered in the nation’s capital. Last year we visited with Congresswoman Mia Love, Senator Mike Lee, took a Tour of the Library of Congress with Senator Orrin Hatch and so much more. Listen to the latest episode to hear what this year’s trip was all about. In every episode we try to bring a business perspective to the topics, ideas and people that influence the Beehive state. Follow Salt Lake Chamber social media or download the episode on iTunes. Bring your best innovative ideas and help improve Utah’s air quality! The Utah Clean Air Innovation Contest, sponsored by UCAIR and Chevron, and powered by Grow Utah, needs your help. They are looking for innovators, entrepreneurs, and small businesses that develop innovations that make an immediate impact on improving air quality. Innovations could include those that reduce industrial or auto emissions, apps that incentivize people to improve air quality or other new technical developments. Entries must be able to make a measurable difference on air quality and preference will be given to entries currently in use or which can be implemented in the immediate future. Best of all, the grand prize winner wins $22,500. So if you have an awesome clean-tech idea? Enter today and show UCAIR about Utah’s air. Submissions will be accepted until November 2nd. Do you know the difference between educating and advocating? Understand Utah’s legislative process and procedures? How to strategize for multi-state government affairs? No? Well these are just some of the topics covered in the Salt Lake Chamber’s Government Affairs Bootcamp. 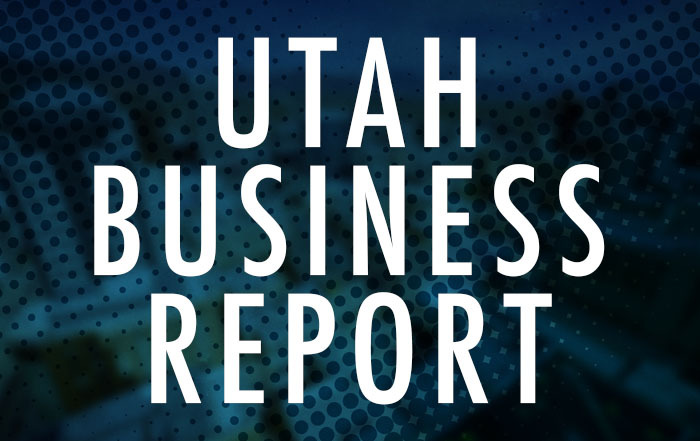 As Utah’s leading business advocacy organization, this intensive two-day bootcamp, is designed for new and experienced government affairs professionals, company executives and public policy advocates. Attendees will graduate with a Certificate of Government Affairs from the Salt Lake Chamber and will be able to pass the state’s lobbying exam. As well as, gain an understanding of federal lobbying regulations. A maximum of 20 people will be admitted to the program. The class is almost full, so don’t delay.